Date: 25.04.2018 | House, Dance, Disco, Reggae, RnB, Pop | Tags: Select Essentials, Remix Holdings, Select Mix, Hailee Steinfeld, Alesso, Florida Georgia Line, Maty Noyes, Spencer Ludwig, Taylor Swift | Download Select Mix Essentials Vol. 134 (2017) for free. Edition: Select Mix Essentials is a variety of stylistically useful material, which is, however, a possible platform, simply decipher. This is how you can use your collections and archive. And a non-familiar apprehension definitely sustainable attitude! 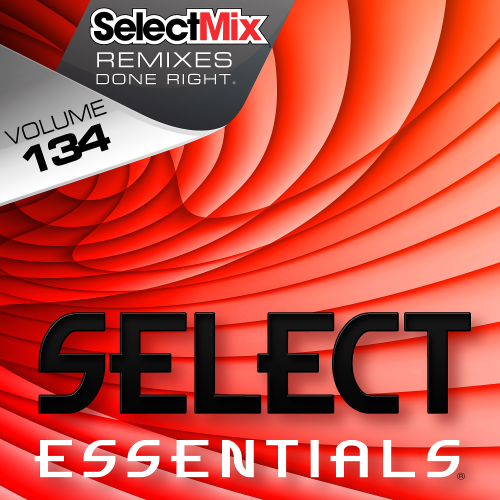 Select Mix is a leading DJ remix company, providing today's working disc jockey with more variety, and more useful remixes than anyone else. We work closely with our customers to learn their needs, and present DJ remixes you can use in a variety of settings. Our remixes can be heard on popular radio stations, and in night clubs & event halls all around the world. Our catalog represents solid remixes from the best artists across nearly all genres of popular music.